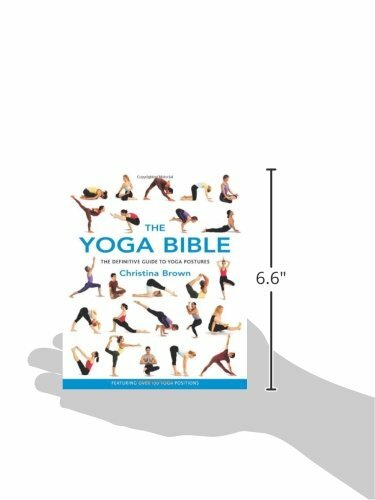 What Makes a Good Yoga Book? 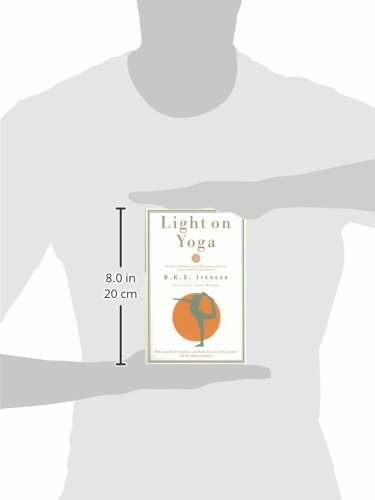 What Should You Keep in Mind Before Purchasing a Book on Yoga? I Have an Idea of What I Want. So How do I Choose a Yoga Guide? Are you looking forward to learning yoga and better your life through this wonderful practice? Or are you just someone who recently heard about the miraculous powers of yoga and want to know what actually it is? Or have you started yoga and want to deepen your understanding of the old age practice? If your answer is yes to any of these questions or if you have absolutely anything to do with the practice of yoga, you have to check out these yoga books which can be of great use to you eventually. If you are just beginning to take your first infant steps into the vast field of Yoga, you must be looking for something interesting and friendly at the same time, without being too complicated. This book, by Althea Press, can help you out with everything. 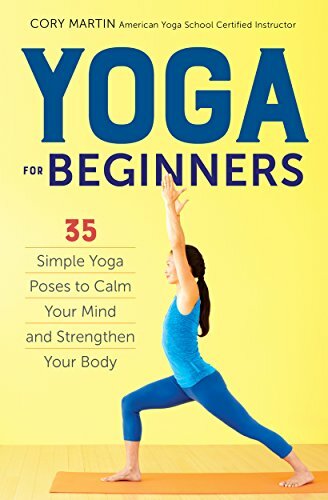 It has simple and easy to understand instructions for the 35 most essential yoga poses, full-color illustrations, 5 restorative yoga meditations, nutrition tips to go along with your yoga, and a guide to building your own yoga sequences depending on your needs. 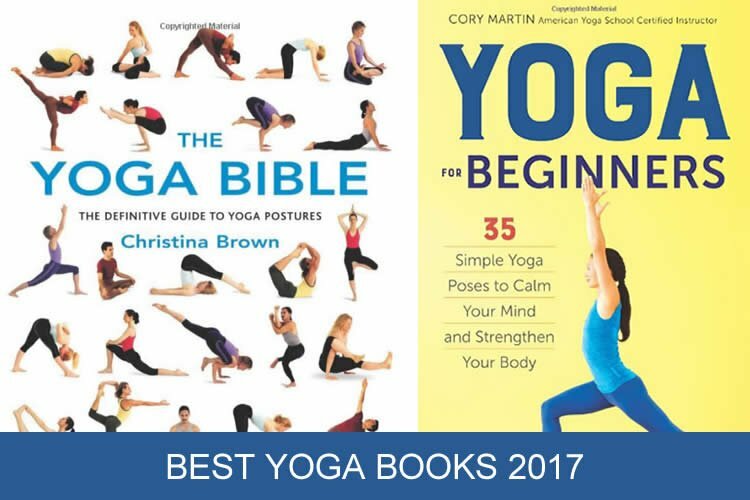 The book can be easily trusted as the author Cory Martin is a passionate yogi and a regular instructor at the famed Santa Monica Pier’s run and yoga program, so the writer knows what she penned down. Many of the people who find their way into Yoga realize the powers of one particular form of yoga â restorative yoga, a form of yoga that focuses on physical and mental relaxation through various yoga poses aided by different props. It helps you get rid of all the stress from your body and re-energize you completely. This book, by Adams Media, offers everything you need to know to properly do this form of yoga and eventually benefit from it. 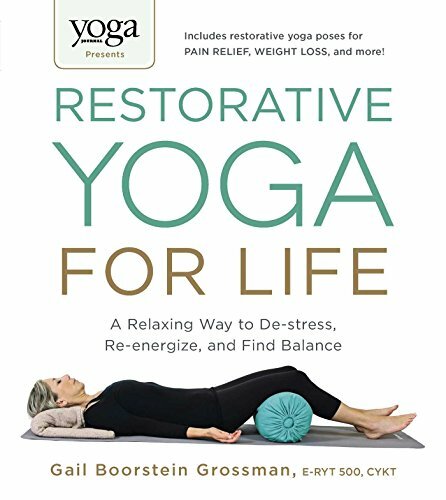 The author Gail Boorstein Grossman is highly qualified on this subject (E-RYT, CYKT). She opened Om Sweet Om Yoga in 2004 to help yoga reach out to more people. You can get this book for $10.87 (for both the Kindle and Paperback versions). Hands down to one of the must-have books for anyone who is making a deep move into the field of Yoga. This is a contemporary classic by a world-renowned teacher who beautifully captured the essence of Yoga. It is not just a step by step guide in learning Yoga, but it helps you understand it in the true sense. 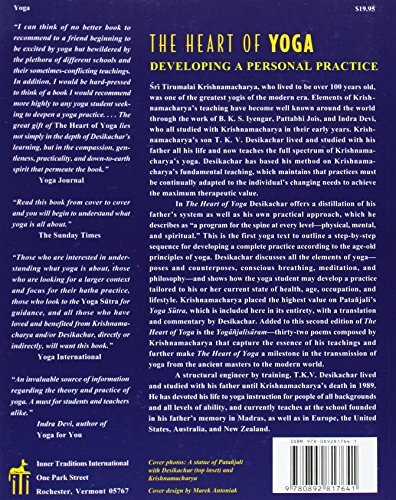 It outlines the step-by-step sequence in developing a complete practice according to Viniyoga (the type of yoga which adapts to the needs of the Yogi). It defines a program for the spine at every level of a human being – physical, mental and spiritual. It has thirty-two poems by Krishnamacharya which beautifully impart the knowledge of Yoga. Desikachar is known all over the world for his efforts to continue what his father did. In this book, he offers a complete outline of the old age yoga system and its deep philosophy as well. This book is made available in both version (Kindle & Paperback). This book is the #1 Best Seller in its genre on Amazon for a reason. As the name suggests in a very interesting way, this book is indeed the Bible of Yoga, if one puts it that way. It is one of the most comprehensive illustrated step-by-step guidebooks available out there on Yoga practice. 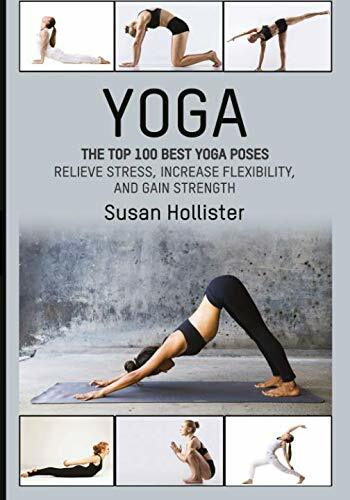 It has more than 150 different yogic postures for the reader to master along with advice on when to alter postures and which postures to try. 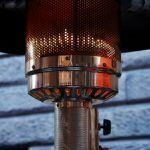 It has a little something for everybody, from beginners to experts. 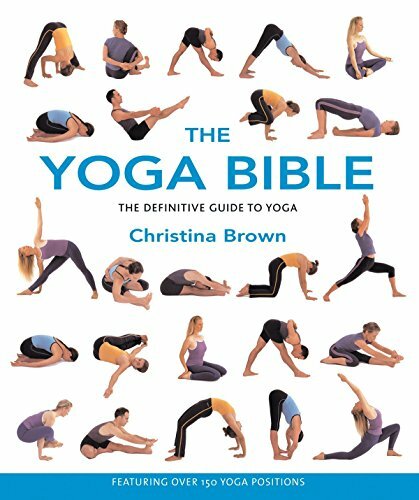 Christina Brown, the author, has been a yogi and a medical practitioner for a long time. She has studied and taught Yoga and with this book wishes to share her knowledge with the world. 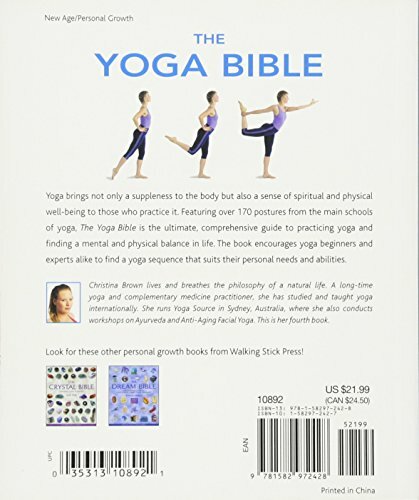 If you are looking for a completely definitive guide to Yoga and wish to understand the deeper philosophy behind it as well (and not just the postures), this bible of modern yoga book is just the right pick for you. 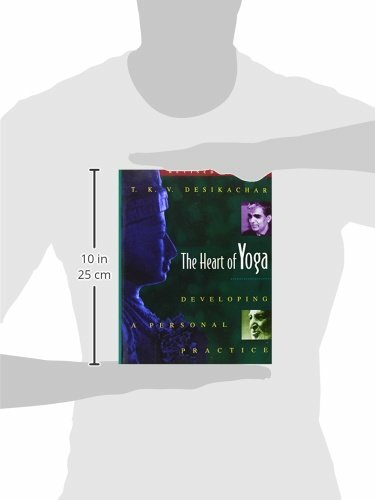 It has vivid details of all the postures and various breathing exercises (along with complete illustrations) to give you a truly wonderful experience of learning Yoga. It also comes with a truly mesmerizing foreword by Yehudi Menuhin. B.K.S. Iyengar was a yogi in the true sense. He developed the style of yoga now known as Iyengar Yoga and was considered one of the best and most respected yoga teachers in the world. He popularized yoga all over the world. 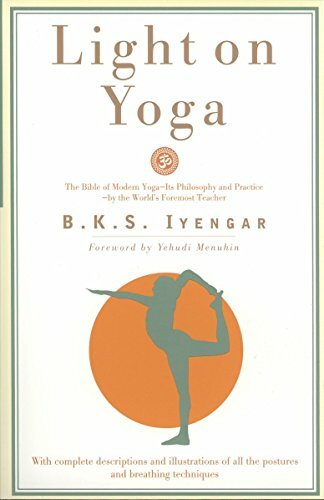 With complete descriptions and illustations of all the postures and breathing techniques. The answer is highly subjective as no book is tailored to suit everyone’s interests. They might claim so, but it simply isn’t true. A book might be great for someone but might just be garbage for you. That is why you will see that all the books in this list are different from each other, and as you read about them, you will understand that one of them is made for you. However, any good yoga book offers a deep understanding of the purpose of yoga and has clear guidelines to help you perform it. You should keep your own interests in mind. You should have a fair idea of what you want in that book. Are you looking to understand the philosophy behind yoga? Or are you a beginner who just wants to get going with a few postures? Or are you an expert who wants some challenging postures? Once you have an idea of what you want, you should go for something which offers just that. On an ending note, it must be said that this list covers all the best possible options and has something for everyone. There’s a book for beginners, for philosophers, for experts, for teachers, for the curious. It’s all covered. Once you know what you want, you will surely find one good guide for you.